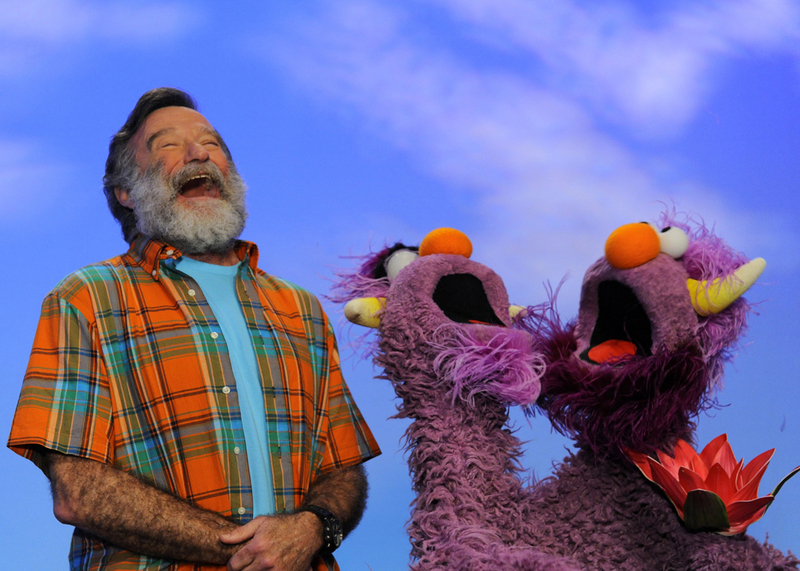 This episode is dedicated to all of the memories and joy Robin Williams gave us all. 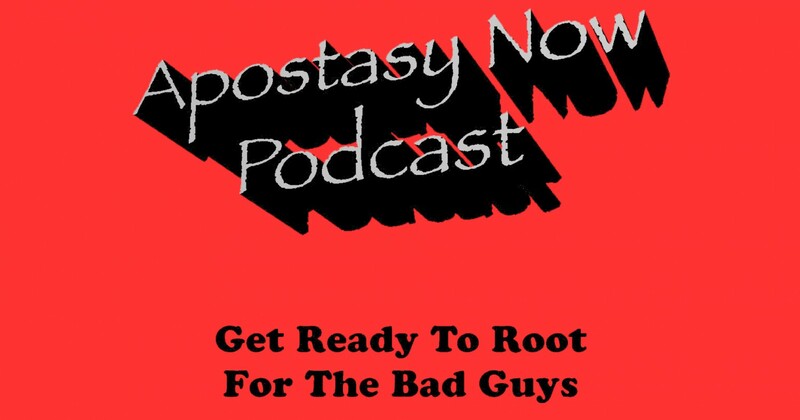 Some of our podcaster comrades drop by (several days before Robin Williams died) and just talk. Rap. Chit chat. I will be torn when I listen to this one very shortly.